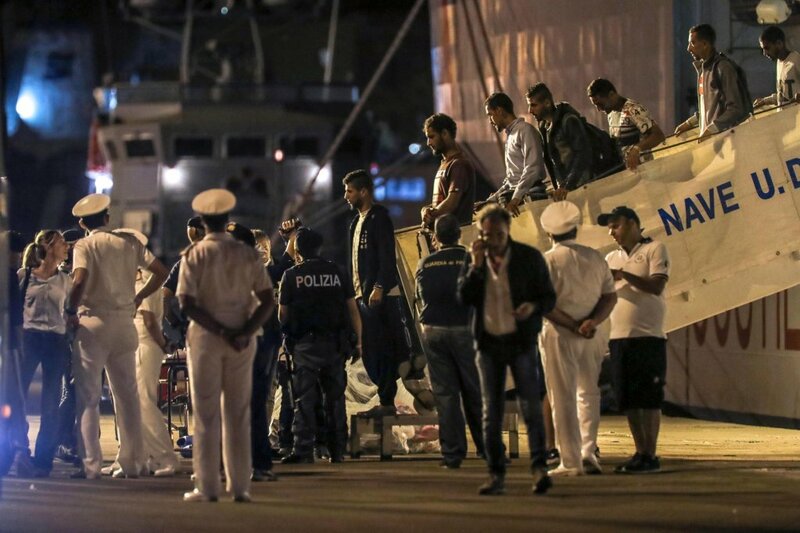 Bosnian Security Minister Dragan Mektic said about 70,000 migrants are ready to depart Greece for countries in western Europe. 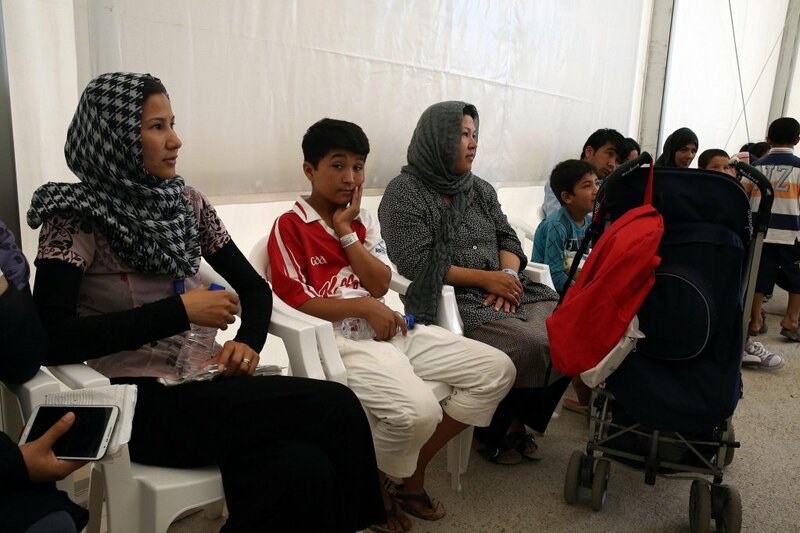 The situation concerns Bosnia because many of the migrants may attempt to reach Europe through the Balkan route. 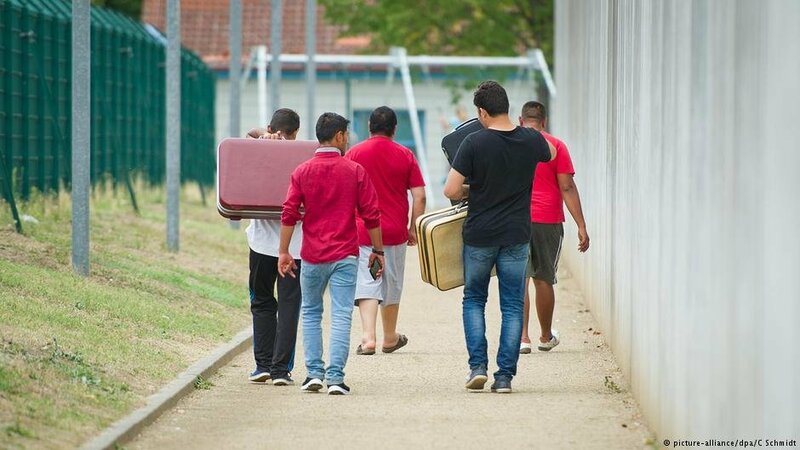 European Union countries plus Norway and Switzerland saw a 10 percent drop in international protection requests in 2018 compared with 2017. 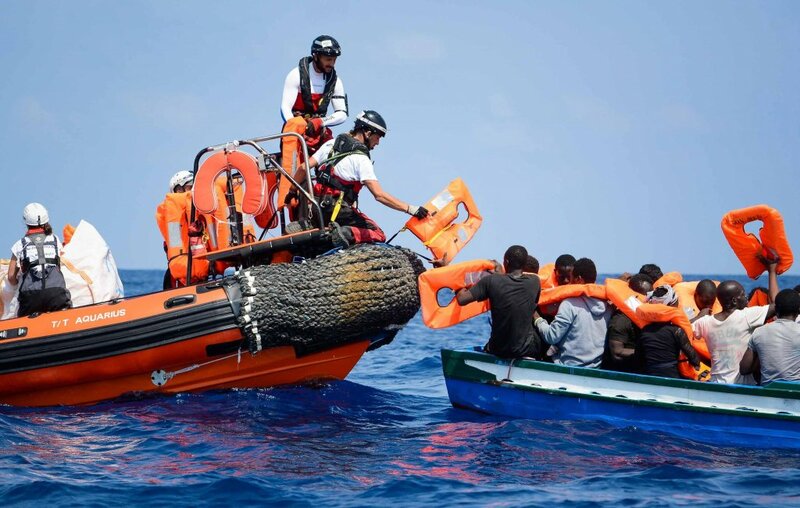 The EU border agency, Frontex, also says arrivals via the Central Mediterranean route in January were 73 percent down on the previous month. 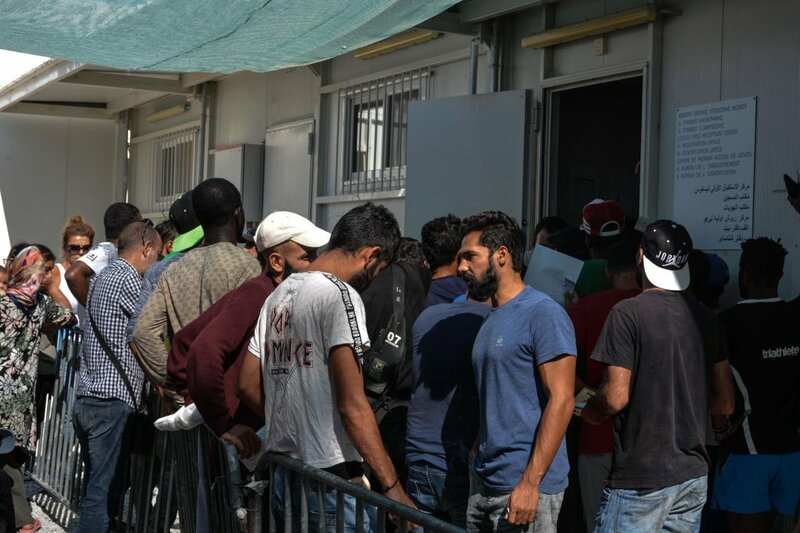 The International Organization for Migration (IOM) has reported that 5,757 migrants and refugees have entered Europe by sea during the first 27 days of 2019. This marks a slight increase compared to the 5,502 registered arrivals during the same period last year. 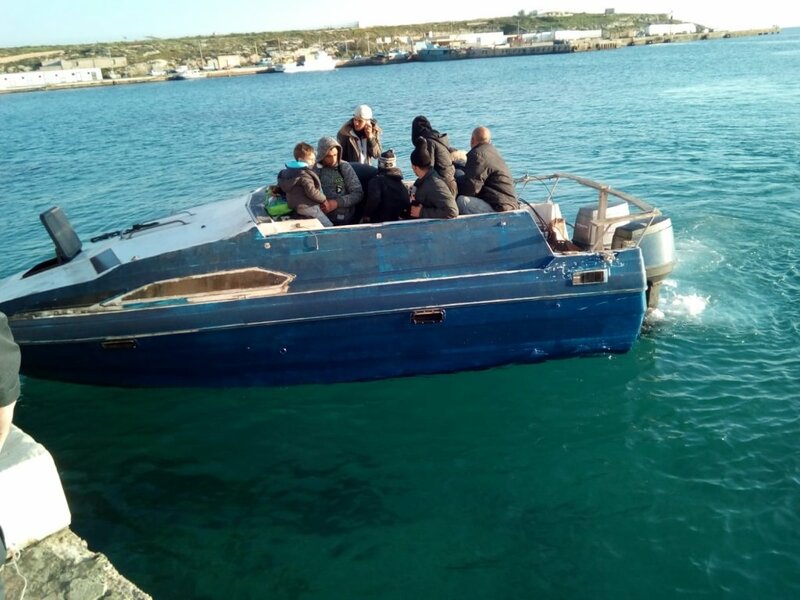 The latest standoff between Italy and the EU over sea rescues has ended with 47 migrants landing in Sicily. 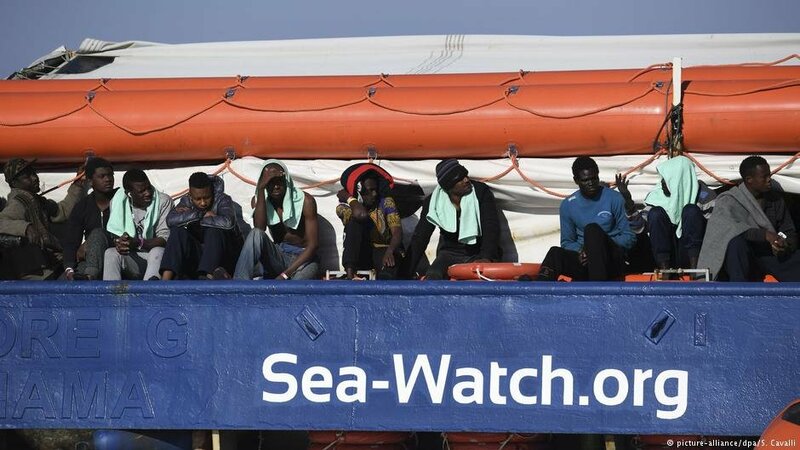 The German charity Sea Watch now fears it could be prosecuted and its boat impounded. 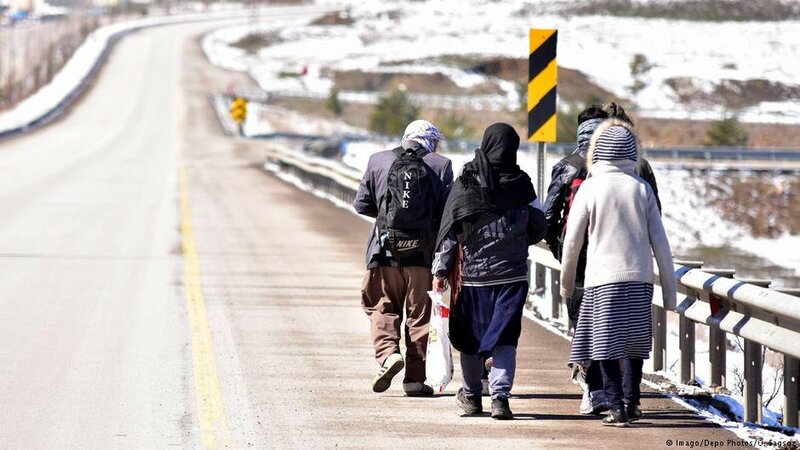 Citing a confidential EU report, German newspaper "Welt am Sonntag" has reported that the total number of migrants arriving in the bloc via Turkey rose to 51,000 in 2018, despite a deal to stem such migration flows. 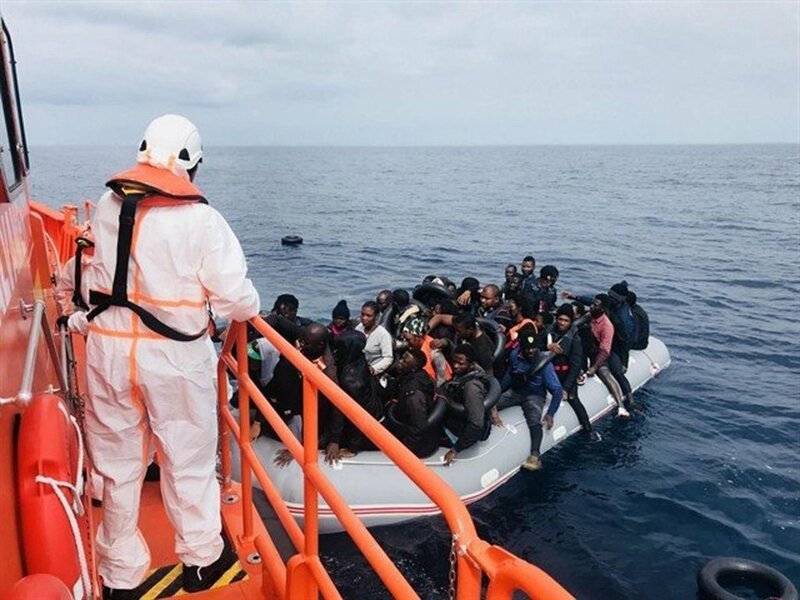 A total of 4,883 migrants and refugees reached Europe by sea in the first 20 days of 2019, a slight increase over the same period last year, according to figures from the International Organization for Migration (IOM). 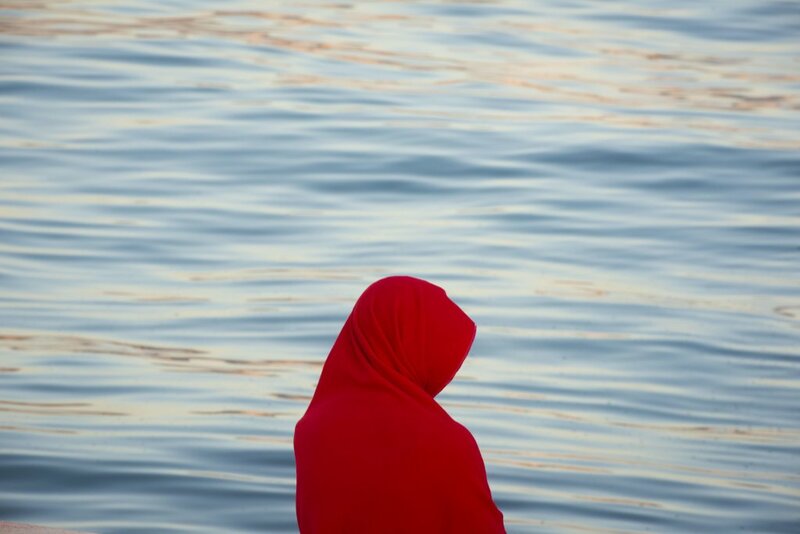 It said there have been 203 deaths on the Mediterranean migrant routes in the nearly three weeks of the new year. 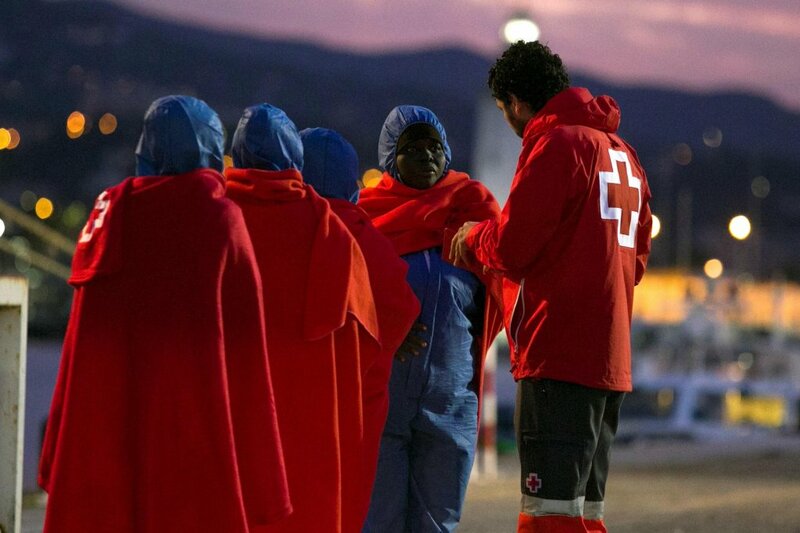 Just over 23,000 migrants arrived in Italy in 2018. 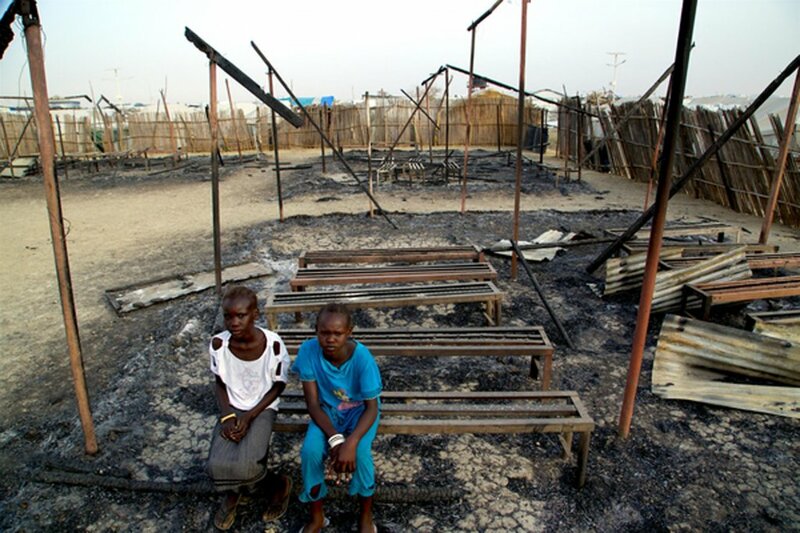 Between 2014 and 2017, yearly arrivals were between 120,000 and 180,000.